So you’re new to Hamburg? 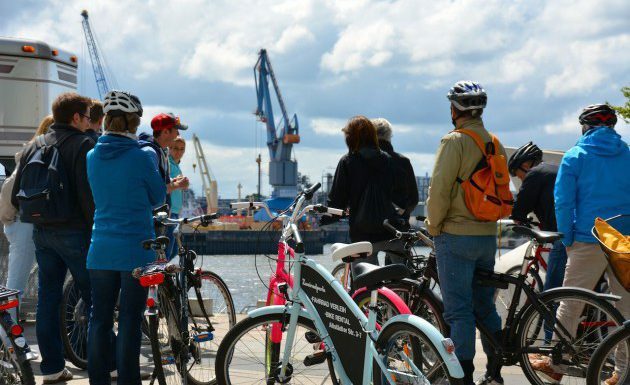 Jump onto a bike and join us on a guided bike tour to discover the “Gateway to the World”! 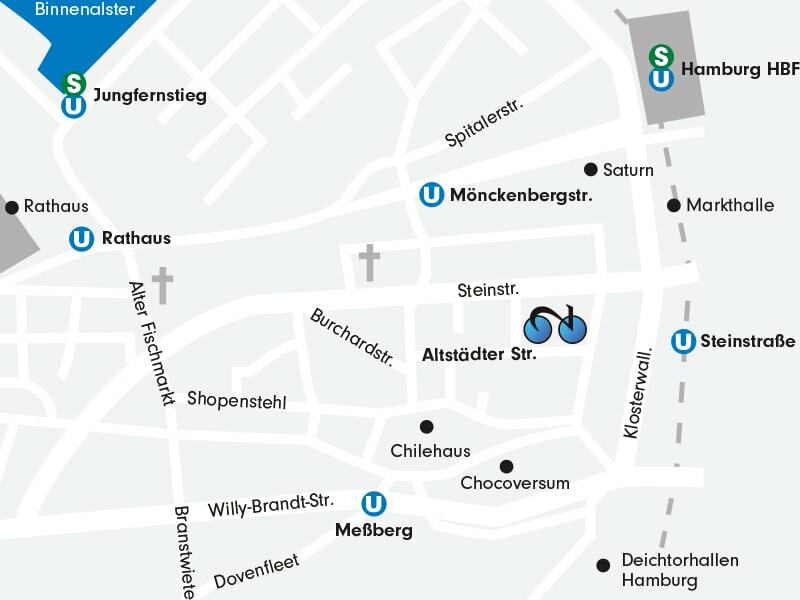 We take you on a ride on two wheels to explore the Hanseatic City of Hamburg, and give you a glimpse into its hidden gems which cannot be found elsewhere. In small groups we’ll go on an easy ride to the must-see corners of this port metropolis. Anyone who is at least 12 years old and 155 cm (roughly 5’ 1”) tall is welcome to participate. Of course, we will be happy to assist you with any inquiries and also provide private and customizable bike tours. 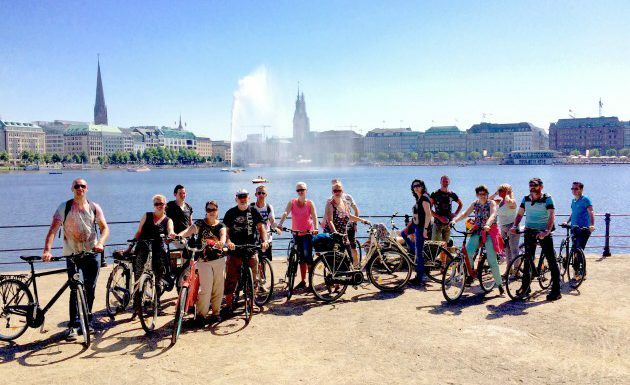 For example, if you are planning an unforgettable event for your company, we would be more than happy organize a guided tour through Hamburg. Monday-Friday at 10:30 am. and Friday & Saturday 2.30 p.m.
Our young team already has more than 25 years of professional experience in guiding bicycle tours. Through our time as bike guides on cruise ships, we have conducted bicycle tours in more than 65 countries and 190 destinations worldwide. 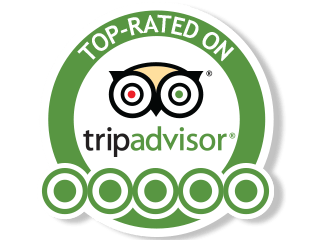 With us there is no monotonous looking up of annual figures, but exciting facts and stories about the city and the sights. To inspire you is our passion!